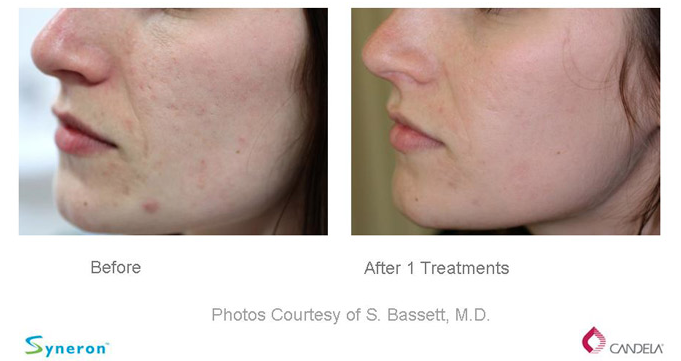 Sublative Rejuvenation is the only technology proven to reduce moderate to severe acne scars for all skin types. 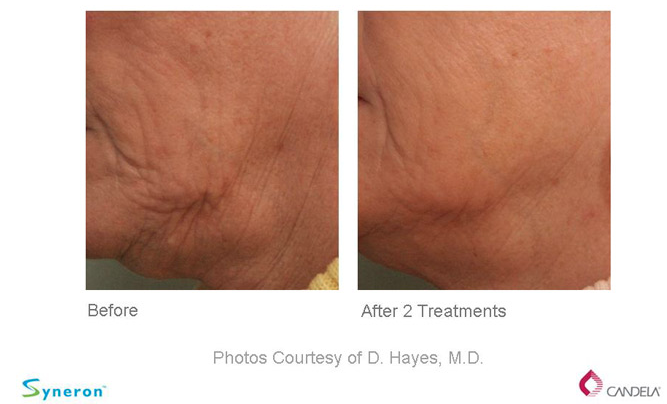 Sublative Rejuvenation utilizes radiofrequency sublation to place heat energy effectively into the dermis. EMatrix technology is neither laser nor light based. Instead, this one-of-a-kind technology uses fractionated bi-polar radiofrequency directed to the skin in the form of a matrix. 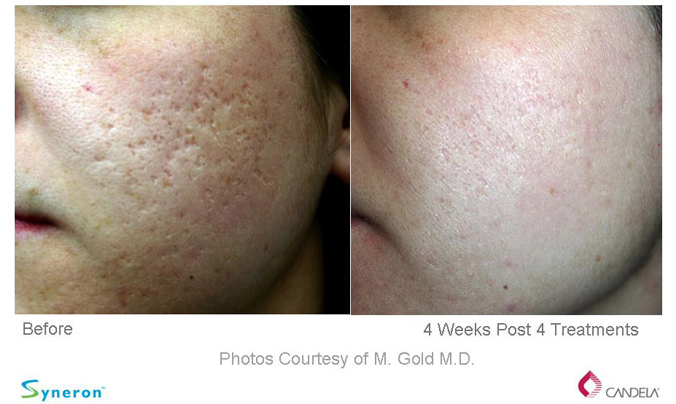 Sublative rejuvenation works from the inside out, targeting collagen production required for treating acne scars, fractional resurfacing, striae (stretch marks), and wrinkles.